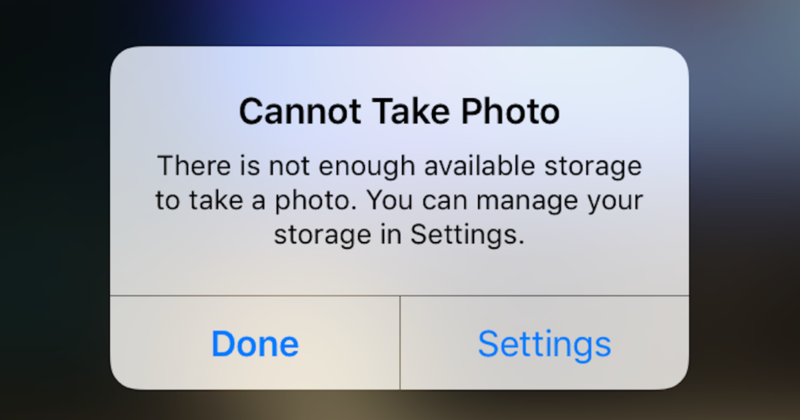 Don't worry about this message ever popping up again while trying to capture a fast fading moment! The iPhone USB Flash Drive is here to save all your favorite photos while still allowing you to capture new ones. Pick Your Storage: from 8GB, 16GB, 32GB, 64GB to 128GB we've got you covered! Easily Share Data: Move pictures, videos, files and more quickly from one device to the next.